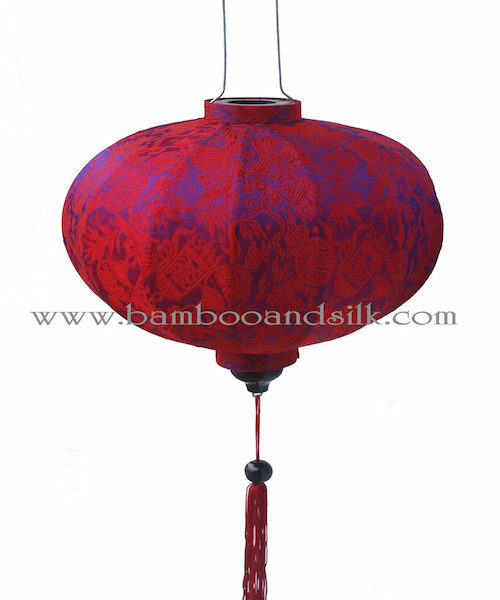 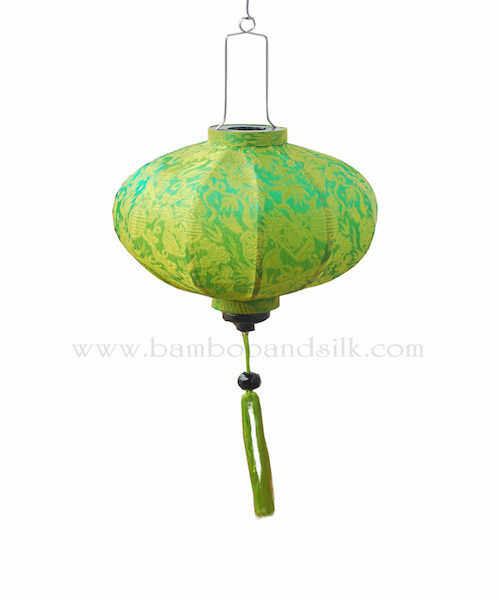 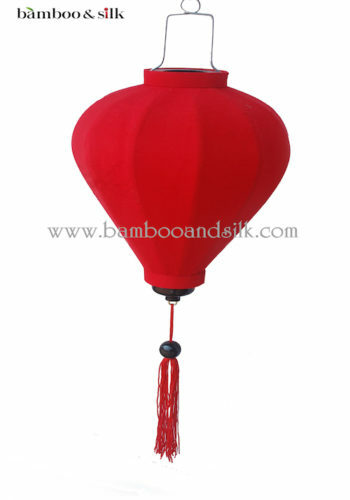 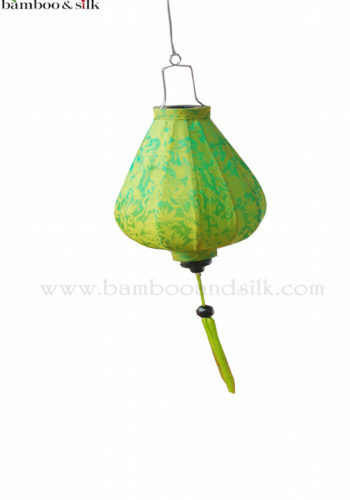 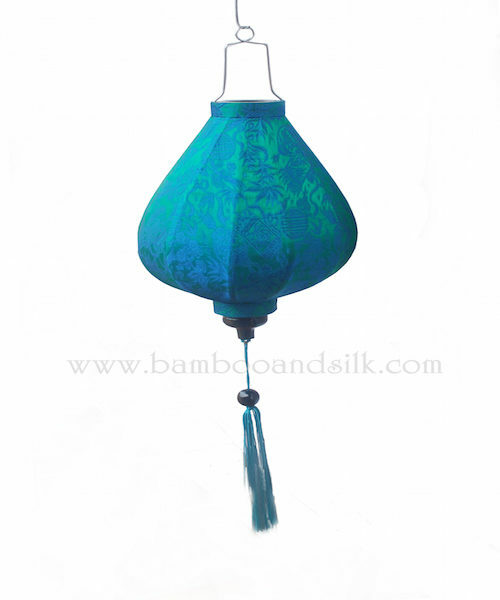 These Vietnamese silk lanterns are said to bring good luck to the house they inhabit, the shapes echo the fish traps and nets of Hoi An, a fishing village in Central Vietnam. 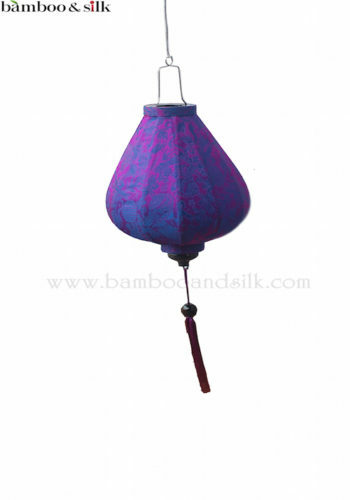 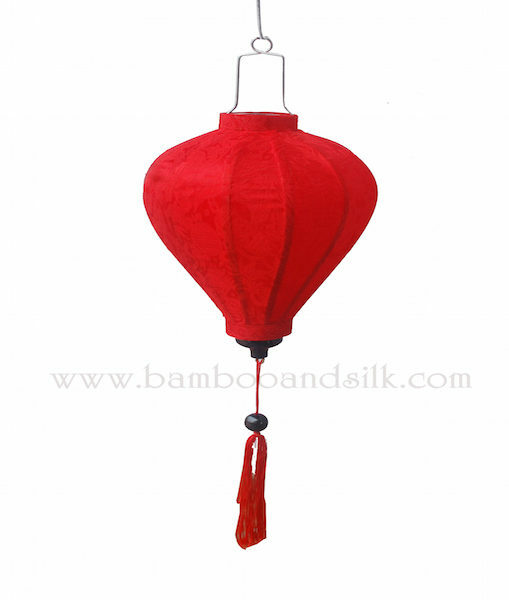 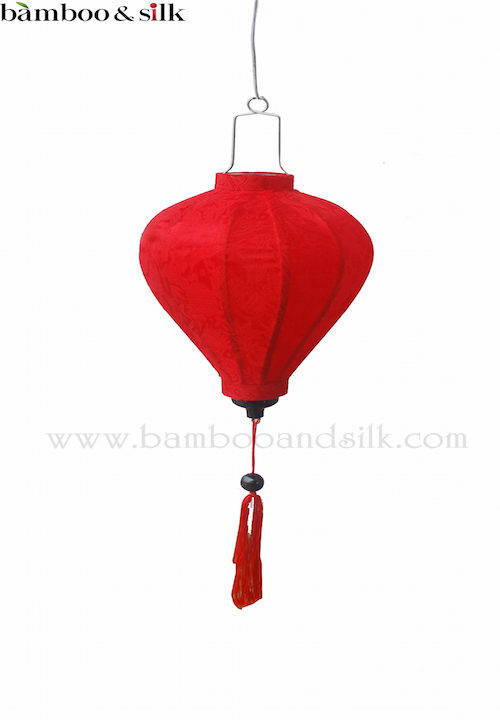 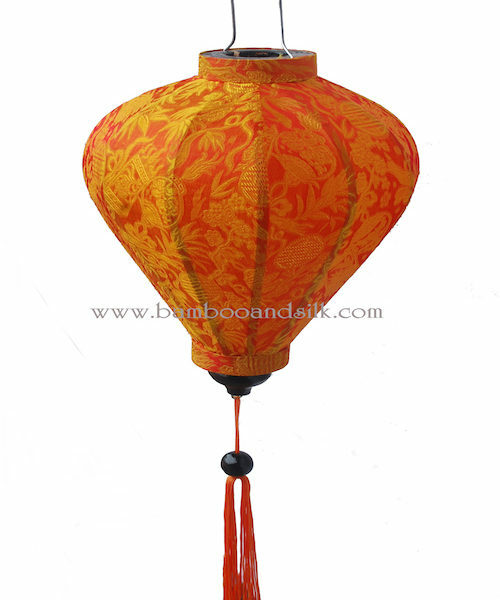 So beautiful when suspended inside or out in clusters of glorious colour and shapes, the sight of a silk lantern always takes us back to Hoi An. 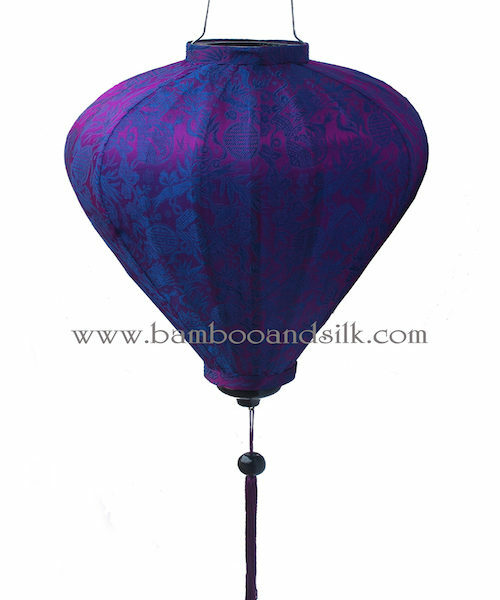 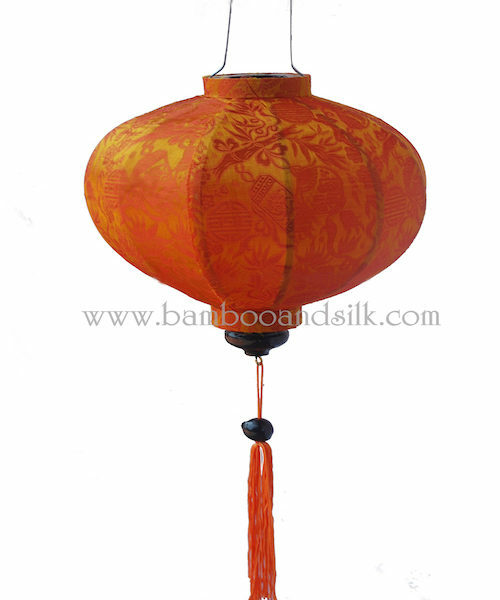 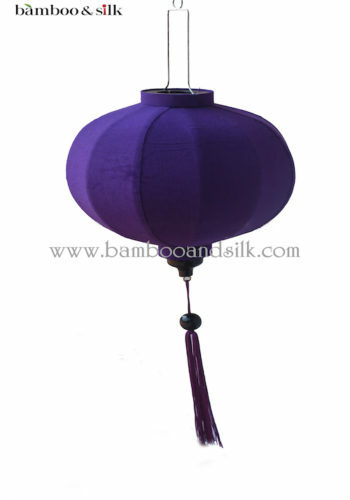 Handmade from silk and bamboo.